If you want to use your Typekit Fonts in Frontify, you have to do the following steps. In your Typekit setting, you have to configure the use for Frontify. You have to allow Frontify to use the Font over Typekit settings. 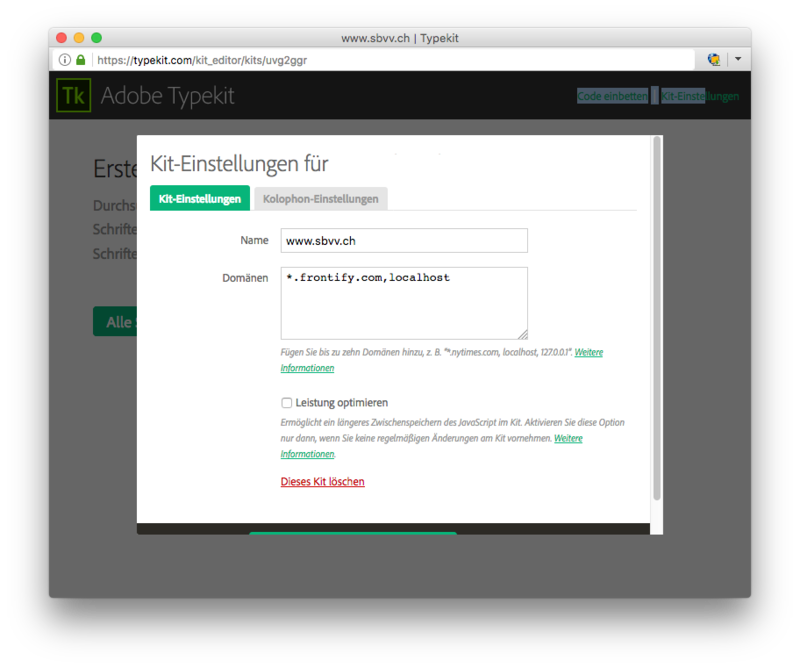 Add a Font Block over the "Edit Mode"
Usually, Typekit integration takes around 15 minutes (or probably more) to load. If the problem persists, you may want to clear your cache and try to redo the process.